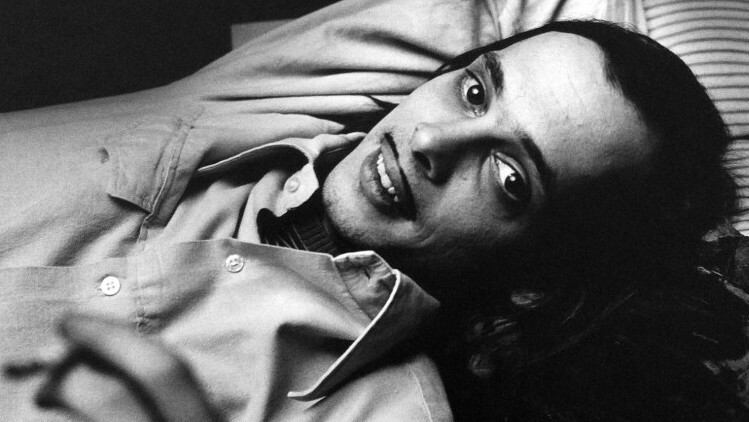 Peter Hujar, John Waters (I), 1975 vintage gelatin silver print 20 x 16 inches 50.8 x 40.6 cm titled and dated verso in pencil estate and copyright stamped verso in ink; signed verso in pencil by Stephen Koch, for the Peter Hujar Archive. Candy Darling, who died just shy of 30 years old, wisely observed, “There is one thing I must tell you because I just found it to be a truth ….You must always be yourself no matter what the price. It is the highest form of morality.” This understanding of self, inherent in the best portrait photographers, makes Peter Hujar a master of the medium. Born in 1934, Hujar moved to Manhattan as a teenager, studying at the High School of Art and Design. In 1963, he received a Fulbright and explored the Palermo catacombs. 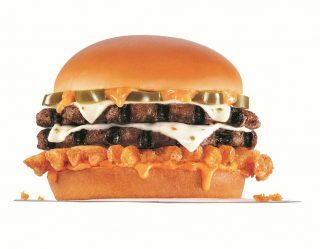 Back in New York, he was a part of downtown art scene, collaborating with Andy Warhol and shooting for Harper’s Bazaar. A consummate technician, Hujar was admired for his uncompromising attitude towards work and life. Intense and meticulous, precise and unpretentious. Hujar’s portraits are highly emotional and psychologically complex affairs. There is a sense of connection that goes beneath the surface of things, bringing us into this intimate moment between Hujar and his subject. 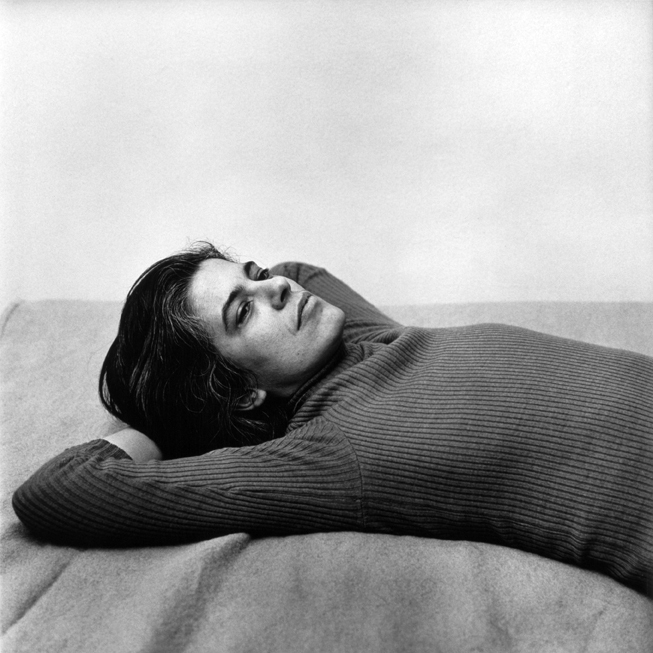 Susan Sontag, 1975 vintage gelatin silver print 19 7/8 x 15 7/8 inches 50.5 x 40.3 cm estate and copyright stamp verso in ink; signed verso in pencil by Stephen Koch, for the Peter Hujar Archive. For his portrait work, Hujar chose his sitters from an incomparable coteries of casual acquaintances, close friends, and lovers that populated the downtown New York scene during the late 1970s and early ‘80s. From his archive, a selection of more than twenty photographs have been selected for Lost Downtown on view at Paul Kasmin Gallery, NY, through February 27, 2006. The exhibition is presented in collaboration with Pace/MacGill Gallery. In Hujar’s photographs, an old New York comes to life, a city filled with artists, writers, musicians, performers, and singular personalities that sparkled day and night, from Broadway to the Lower East Side. Featuring portraits of William Burroughs, Quentin Crisp, Divine, John Waters, Andy Warhol, and David Wojnarowicz, among others, the photographs in Lost Downtown are like a magic carpet ride back to a city that has long since disappeared. Taken between 1973 and 1985, we return to a world before AIDS had taken the lives of Hujar and so many more artists in their prime. Here we see the casual glamour and iconoclastic grandeur that defined New York at that time. Taken between 1972 and 1985, the photographs in Lost Downtown return us to a never-never land, when the Christopher Street Piers were burning it down. 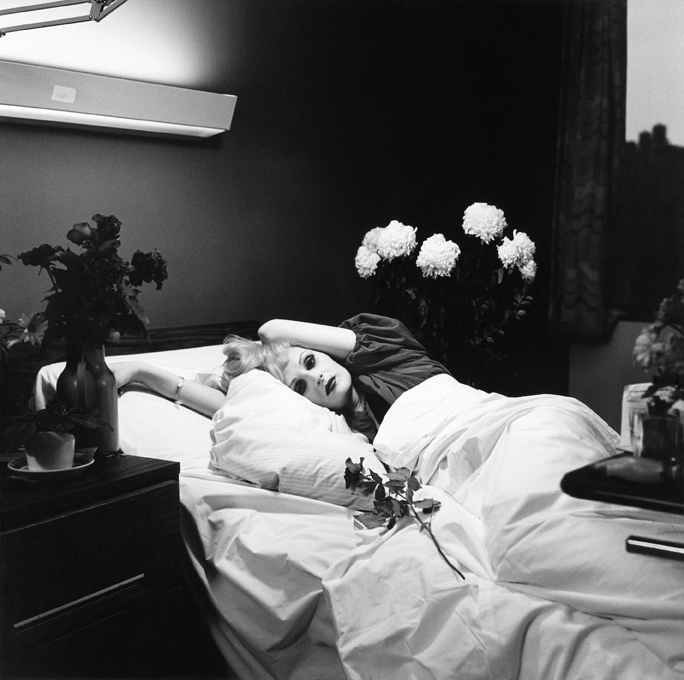 Peter Hujar, Candy Darling on her Deathbed, 1973 digital pigment print 20 x 16 inches 50.8 x 40.6 cm Edition 2 of 10 (from an edition of 10) numbered on verso in pencil; archive stamp verso in ink; signed verso in pencil by Stephen Koch, for the Peter Hujar Archive; signed verso in pencil, and print made by Gary Schneider. In Hujar’s portraits, we can feel the tension between alienation and connection, and the way in which the photograph can become a bridge between the self and the other so that the boundaries melt away. 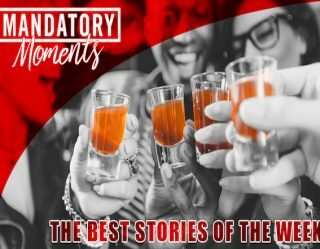 Lost Downtown is a lyrical elegy to New York City during a period of creativity like no other.